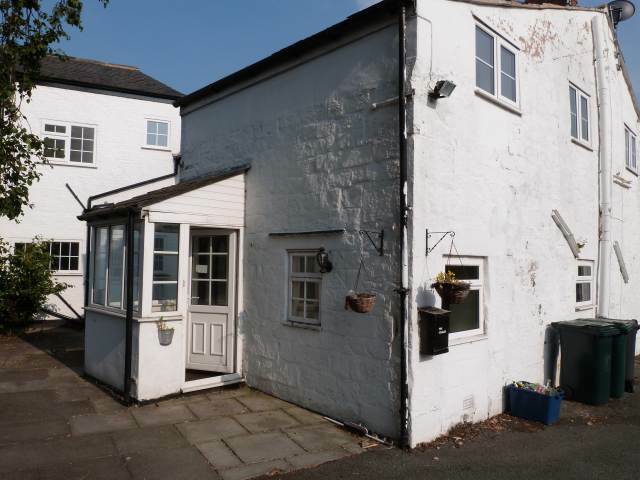 This quaint farm cottage is situated in the desirable area of Aughton, Ormskirk and consists of 3 double bedrooms, a large bathroom, a spacious lounge and modern kitchen/dining room. 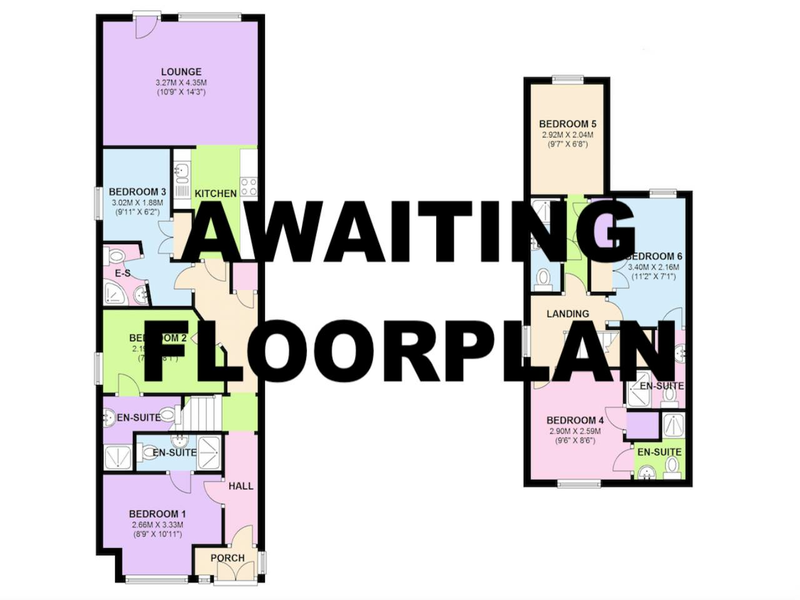 The property benefits from excellent bus links to Edge Hill University and Ormskirk town centre. Off street parking is also available.